Best pop and rock instrumental songs that topped the charts or had significant radio play -- the most memorable instrumentals. Songs are not always dependent on words. Some songs don't even have lyrics, and a few of these have emerged as memorable instrumental hits. It's rare for an instrumental to become big or even break the Top 20 Billboard charts, and even harder to reach #1, but a few unusual instrumentals made it to the top. Here are the Top 40 Rock and Pop instrumental songs: the best songs without words. 1 - Fire On High by ELO Electric Light Orchestra, an indelible instrumental from the "Face the Music" CD, few songs have as much power without any vocals. 2 - Frankenstein by Edgar Winter Group reached #1 in 1972, featuring an unforgettable riff and psychedelic sound. 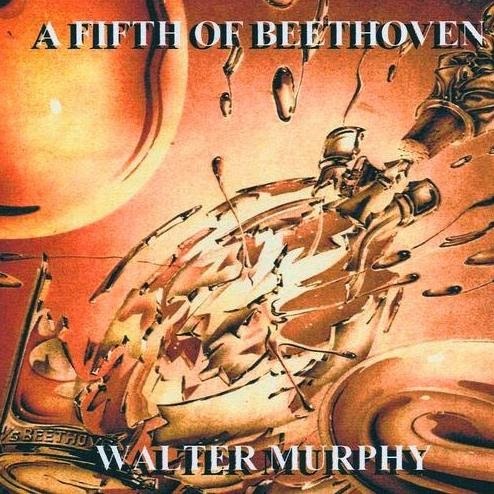 6 - A Fifth of Beethoven by Walter Murphy & the Big Red Apple Band. 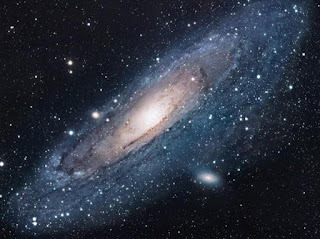 This classical disco hit topped the Billboard Charts in 1976. Walter also did Flight '76, a new version of Flight of the Bumblebee on the same album. 7 - Seven Seas of Rhye by Queen from their debut LP, it rocks even without Freddie Mercury's strong voice. 15 - Wipe Out recorded by the Safaris, the most memorable #1 instrumental hit. 16 - Axel F by Harold Faltermeyer, on the soundtrack to Beverly Hills Cop. 19 - Pick Up the Pieces by Average White Band was a #1 hit in 1974 and stayed on top for several weeks. 23 -The Entertainer (1974) Marvin Hamlisch, theme song from the movie "The Sting"
I guess sometimes the music is enough. After all, how often can we understand the words anyway? Instrumental pop songs are just special by themselves, without all the chatter. cool list, thanks! I only know a handful of them, so I've got homework to do. I love those surf rock tunes - Pipeline by The Chantays and Apache by The Shadows are both amazing too.